North Reading MA is a town in Middlesex County, lying entirely within the Ipswich River watershed with a population of just about 14,000. 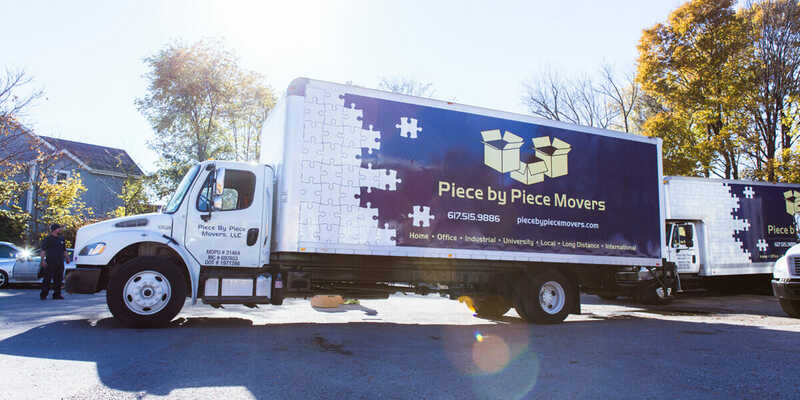 We have been helping residents and business owners of North Reading MA move into new homes and offices; we help clients move locally, across town, or into a new city or state! We provide both local and long distance moves, helping clients move in and out of North Reading MA for the last five years!